This K-3 guided reading program includes carefully leveled books specifically designed to help students learn and practice the skills appropriate for each stage of reading development. 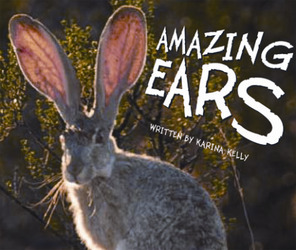 What animals have big ears? What animals have small ears? Animal ears come in many shapes and sizes!